Apart from increasing the cost of our elections, it led to the printing of ballot papers that were so long they were difficult to handle. 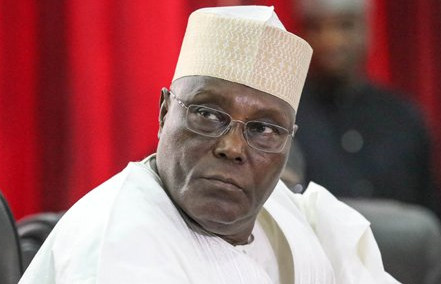 This obviously accounted for the large number of invalid and cancelled ballots which, in turn, resulted in an unprecedented number of inconclusive elections, especially during the Governorship and State Houses of Assembly elections. 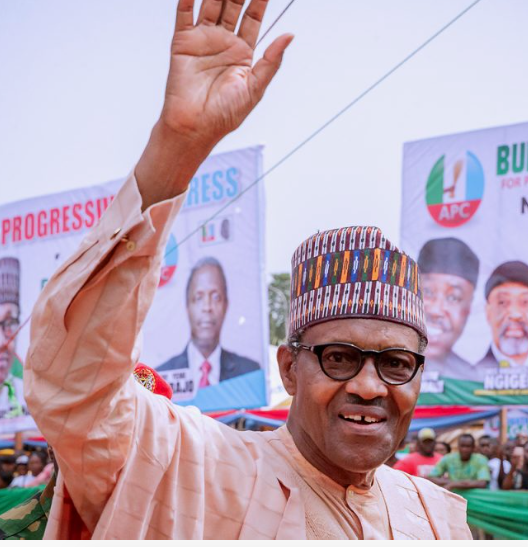 Shortly before the rescheduled Presidential and National Assembly elections, Buhari deployed the military and ordered them to be ruthless with ballot box snatchers and ensure election riggers “paid with their lives”. Responding, the Chief of Army Staff, Lt-Gen Tukur Buratai, affirmed that the Army would carry out the President’s order in line with constitutional injunctions. 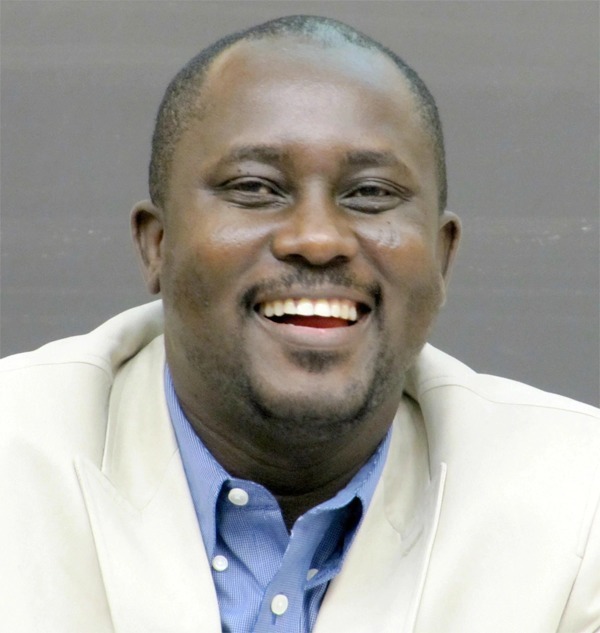 SINCE Sunday March 10, 2019, Nigerians have been in deep mourning over the death of Professor Pius Adesanmi, one of the 157 victims of the Ethiopian Airliners Boeing 737 MAX 8 which crashed in Addis Ababa, Ethiopia. 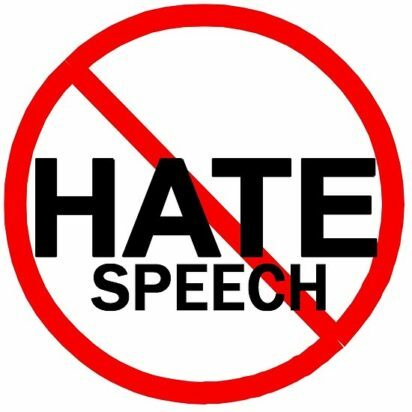 THERE is a frightening amount of hate speech circulating in the Nigerian political atmosphere right now. It was barely noticeable in 2011 when former President Goodluck Jonathan made his first presidential run. 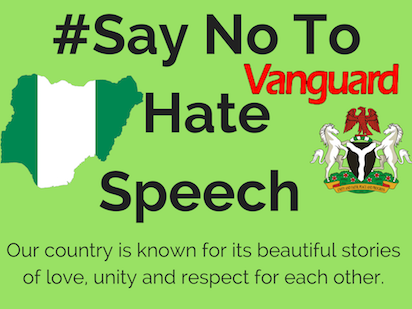 Perhaps responding to the perceived lack of inclusion in the Buhari government, Mazi Nnamdi Kanu and his Indigenous Peoples of Biafra, IPOB, mounted fusillades of hate speeches over his pirate Radio Biafra, calling Nigeria a “zoo”, insulting some ethnic groups and calling for Biafran independence. 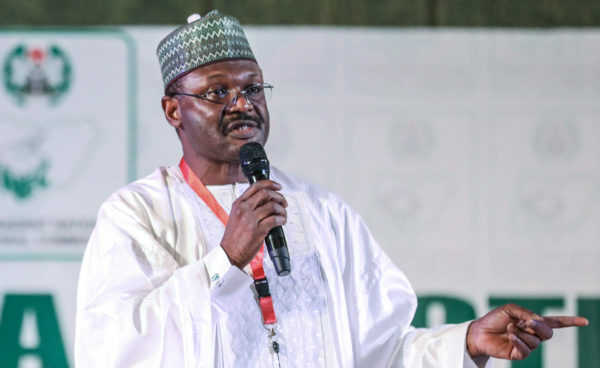 Chairman of the Independent National Electoral Commission, INEC, Professor Mahmood Yakubu, had announced the candidate of the All Progressives Congress, APC, and incumbent President, Muhammadu Buhari, as winner with 15,191,847, defeating 72 other candidates, while Atiku scored 11,262,978 votes. 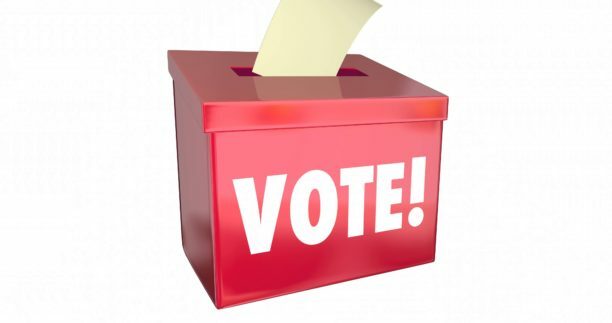 BARRING any last-minute force majeure that might come from the Independent National Electoral Commission, INEC(which has formed the habit of postponing major elections), all is set for the Governorship and State Houses of Assembly polls. 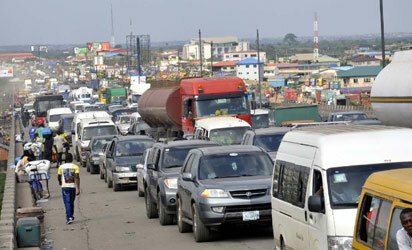 UNDER the Federal Road Safety Commission Act, Part 11, Section 4 (t), “carrying passengers or loads in excess of the number a particular vehicle is licensed to carry” is a serious traffic offence. 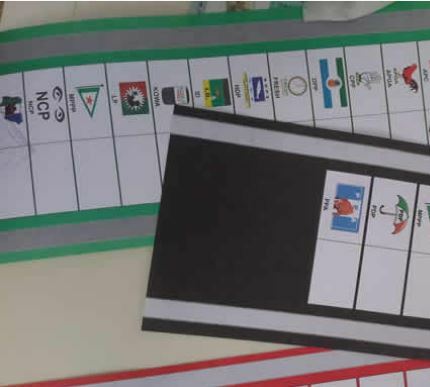 During the Presidential and National Assembly elections on February 23, 2019, among scores of people killed was an ad hoc electoral officer of the Independent National Electoral Commission, INEC, Ms. Ibisiki Amachree, who was reportedly hit by a stray bullet in Rivers State. 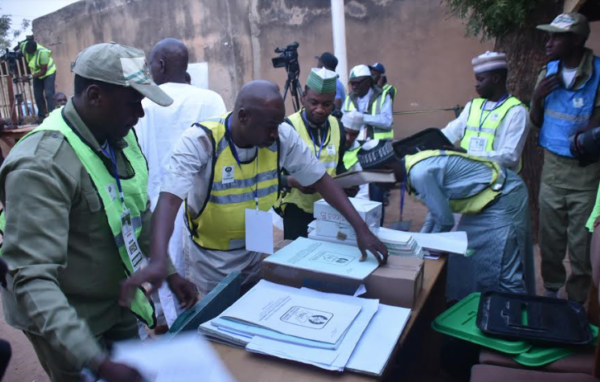 About 13, 637 corps members were mobilised as INEC ad hoc staff for the 2019 general elections.